We all know that there is something extra special about the love between a Zeta and a Sigma and every time we come across it, we have to share it with the world. 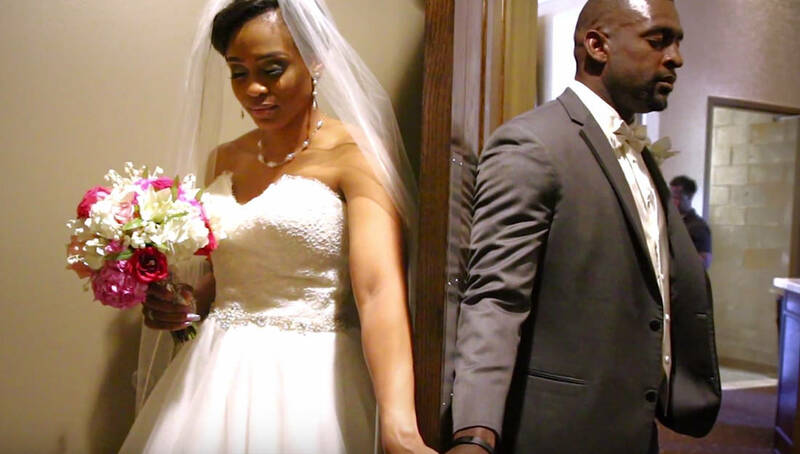 So when we came across this video of a Zeta + Sigma wedding from two Georgia Southern University alumni, you already knew we had to do everything we could to share it with the world. This year, Victoria and Phillip tied the knot and the love and feeling of family in just the recap video alone is enough to make your day. Both are graduates of Georgia Southern University. Victoria is a Spring 2002 initiate of the “ExquiZite” Epsilon Xi Chapter of Zeta Phi Beta Sorority Inc. and Phillip crossed into Pi Rho Chapter of Phi Beta Sigma Fraternity Inc. in Spring 2009. 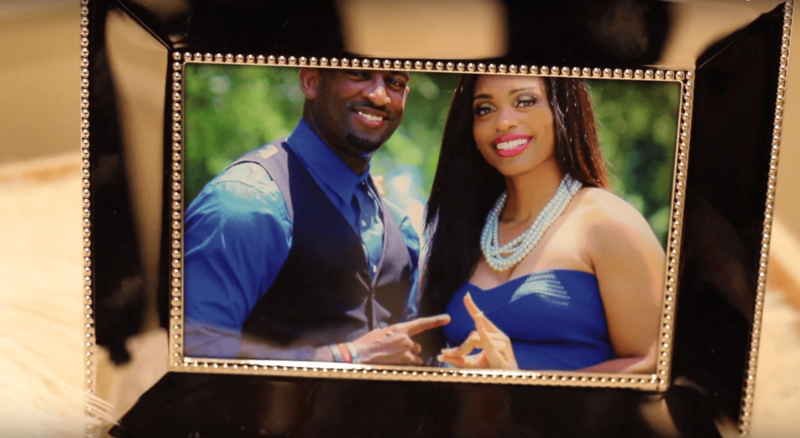 Currently, the couple lives in Kansas City, Missouri and in true Zeta + Sigma fashion, both are dedicated to service. Victoria is a Captain promotable on Active Duty and Phillip is a Special Education Teacher and teaches K-12. Two Sigmas, Jawaan Washington and Chad Kenney, captured the big day. Check out the video below! Share this on Facebook if you think this couple deserves to go VIRAL!